If you have been in a car crash or an accident or know someone who has been in an auto accident, you will know the kinds of problems the victim and his or her family members are exposed to. There can be healthy, property damage, or legal issues that needs to be catered to. And all these can incur a huge cost as well. So, at such a critical scenario, handling such complex procedures can be a challenging matter. We, at First Choice Accident & Injury Care, can help. We are an accident injury clinic providing auto accident treatments, personal injury doctor services, or even workplace injury treatments in areas like Alpharetta, Atlanta, Decatur, Lawrenceville GA, Marietta, and McDonough. 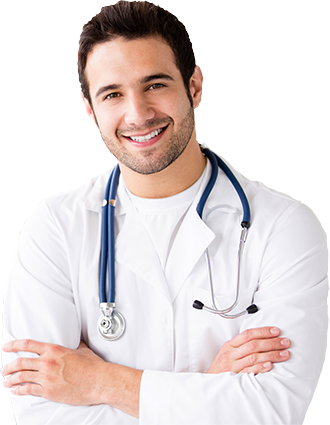 So, if you want immediate and quality medical attention after severe accidents, you should choose such a company like us who will put compassion and care above medical considerations. Here, we have a few questions that you should ask any company before hiring them for such a purpose. Take a look. •	Will I get quality medical service immediately after the accident? The said company should provide you certified and qualified physicians to treat your accident injuries along with any chronic neck or back pain. So, ask the company what kind of reputation and experience their doctors have and whether they will be able to treat the patients with immediate care after the accident. •	Do I have to pay for the medical treatment needed after the accident? It is quite natural to worry about the money you will need to pay for your medical treatment needed for the accident. This is definitely an added burden after the tremendous concern one feels regarding their own health or the health of their loved one who becomes a victim of the accident. Usually, these sort of companies demand the medical payments from the insurance company of the person responsible for the accident. So, you should ask the given company about the kinds of charges you will have to pay. If you think that we can provide the right answers to such questions, then you should immediately contact us now.